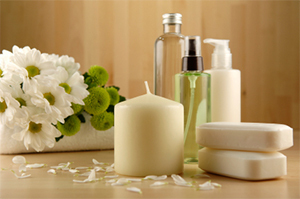 As your one stop spa shop, we provide the best massage brands with first-class service, always at the best prices. 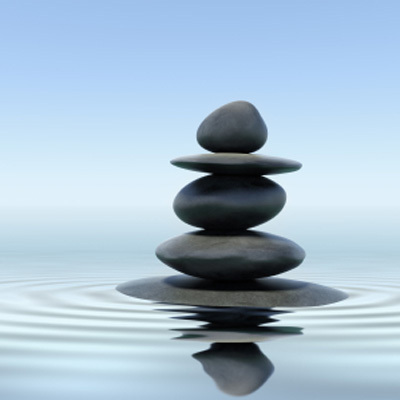 We specialize in supplying professionals in spa related fields with the best massage tables and equipment that are needed in order for your business to blossom. ​We have extensive, hands on experience with all of our massage tables and massage chairs. 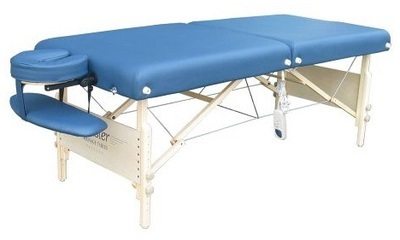 ​Feel free to give us a call if you would like one of our massage product specialists to go into detail about the unique specifications of each individual massage table or massage chair. You may feel more confident and less overwhelmed about your decision in choosing a unit that is the right fit for your business. ​Got my table at this place! very professional and good quality supplies. Will recommend to my other estheticians! Such a great experience! So many good tables to choose from and I got great support to help me with my decision!